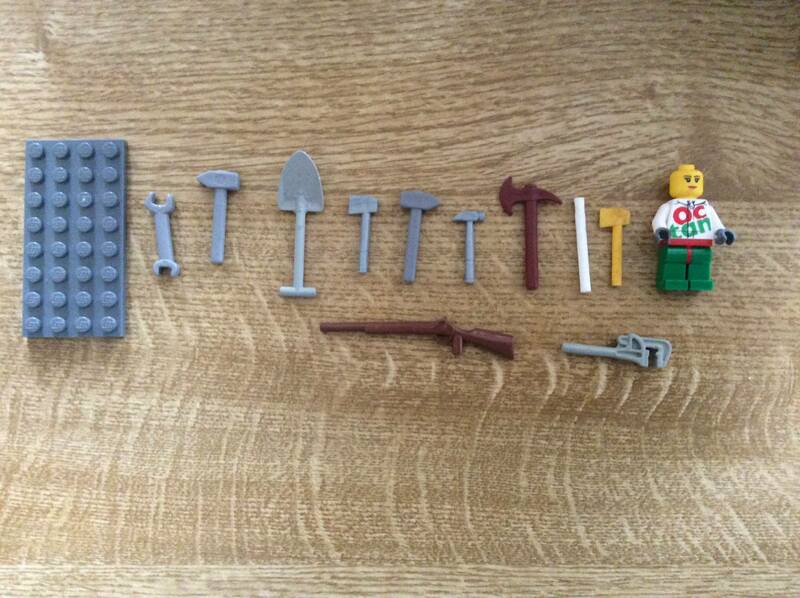 Which of these parts are LEGO elements? 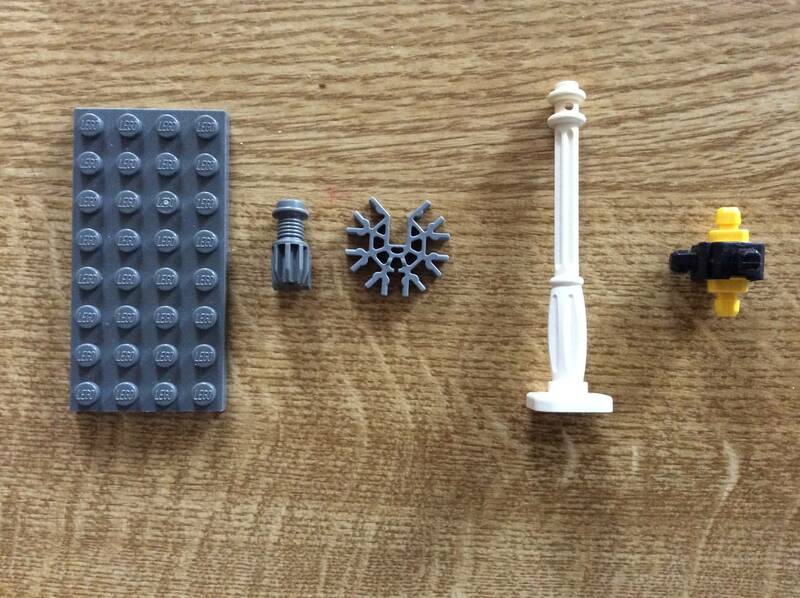 I have saved up quite a few pieces of "plastic" which I am unsure about - can you tell me which ones are LEGO - I've included plates and a figure for scale. The tools obviously have different handle widths. If they do not properly fit into a minifigure’s hand, they are almost certainly not Lego. If they do, they are compatible for most practical purposes, even if they are clones. The grey, star-like thing is a K’nex connector. The white post looks like a Support 2×2×7 Lamp Post. The left and right part in the bottom image are nothing I can identify. But they do not look like Lego as their elements do not match the standard Lego scales as seen by the base plate. The second gray piece in the bottom image (from left to right) is a TENTE piece. Not the answer you're looking for? Browse other questions tagged part-identification clone-brands or ask your own question. Are these trees LEGO parts? What kind of “Lego” figures are these? 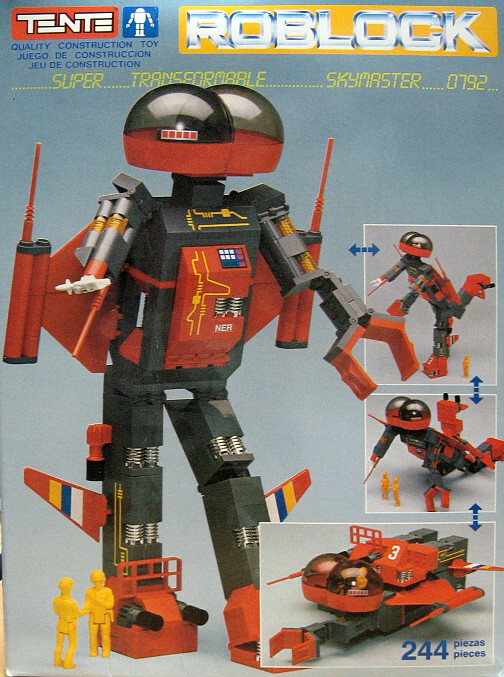 LEGO variant, or is it? Are these LEGO Star Wars bricks genuine or fake LEGO? Are these parts really LEGO? Are these bricks old Lego/Duplo clones?